Shopping for a go-kart? If yes, consider buying TrailMaster Mid XRX go karts for sale. They will provide you more years of service and pleasure if you take safety precautions. Therefore, it’s highly suggested that you should understand the challenges you can meet while driving a go-kart. It’s proven that using helmets while driving reduces the number and severity of head injuries significantly. You should always wear a DOT approved helmet. In addition to, wear eye protection, boots, gloves, and other protective gear. TrailMaster Mid XRX go-karts for sale are designed and manufactured for off-road use. The tires are not designed for pavement and don’t have the necessary DOT safety precautions. Take time to learn and practice. 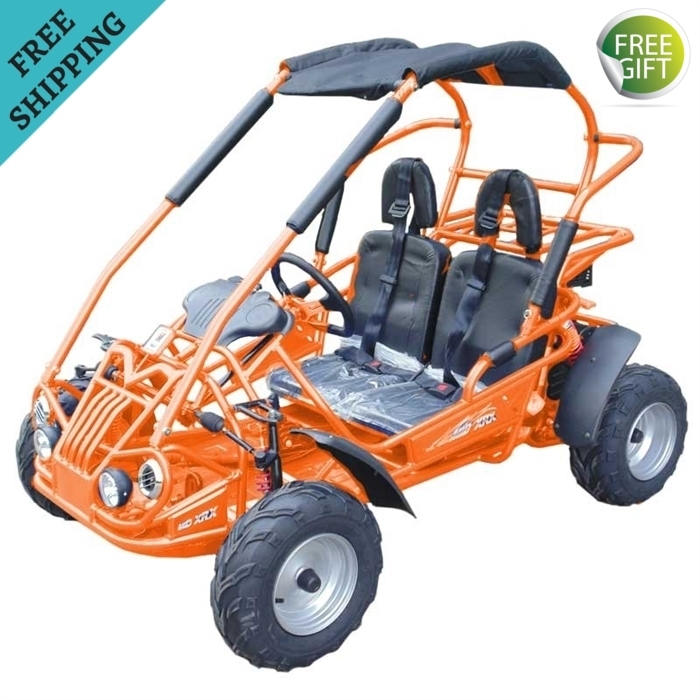 Even if you have driven go-karts earlier, you should take time to get familiar with TrailMaster Mid XRX. Try to practice in a safe area until you know the necessary skills and familiar with the go-kart you are driving. Pushing your limits can cause accidents. You should never drive beyond your ability or faster than conditions allow. You should remember that drinking alcohol, taking drugs, fatigue or lack of focus can reduce your ability to make better judgments and drive effortlessly. Never drive go-karts during the night. Driving during the night can minimize the visibility and judgment of a driver significantly. Driving at night is dangerous and can increase the possibility for the occurrence of an accident. Never ride a go-kart indoors. The exhaust system in the engine comprises of an odorless and poisonous gas known as carbon monoxide. It can affect your overall health and well-being. Stay away from movable parts. The go-kart operators should never keep their hands or other parts of their body near the movable parts on the vehicle. If you fail to follow this precaution, it can cause physical harm to your body. Try to avoid sliding or skidding. The terrain can be a key factor impacting turns. Skidding, in turn, is more likely to occur on slippery surfaces like mud, snow, ice or loose gravel. If you skid on ice, you may lose control over directions. To avoid skidding on slippery terrain, you should keep the speed to a minimum and drive carefully. Read the safety labels mindfully. You should go through all safety and warning labels present on different places of the go-kart. The primary objective of the labels is to help you aware of the potential dangers while riding a TrailMaster Mid XRX go-kart. 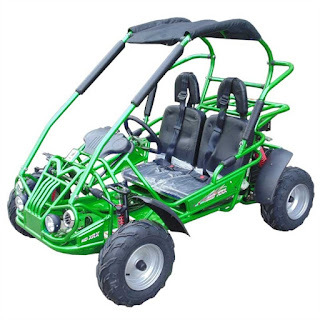 Please check out the TrailMaster Mid XRX go karts for sale available at TX Powersports and make a right selection for your requirements. For more information, please visit our website.